The Assay Office Museum is closed for the season. It will reopen on May 18, 2019. The Assay Office Museum contains many tools and implements used in the assaying process, as well as furniture and artwork owned by the Bailey family. At the turn of the twentieth century, hard rock mining in Boulder County was in full swing, and the area known as Wall Street played a prominent role in this chapter of our community’s history. The assay office was the place where prospectors would take their ore samples to find out whether or not they had potentially “struck it rich.” So important was the determination of the assayer that the results of their work could, and often did, make or break a prospector. Third Saturday: 11 a.m. – 3 p.m.
Tours for groups of 12 or more people are available by appointment mid-April through mid-October. The James F. Bailey Assay Office Museum is just one of many ways Boulder County preserves our mining history. 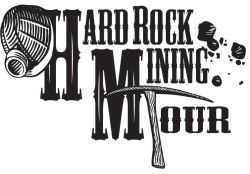 Tap into the towns, tools and characters of local hard rock mining heritage by visiting mining sites of years gone by. Tours are free but registration is required. 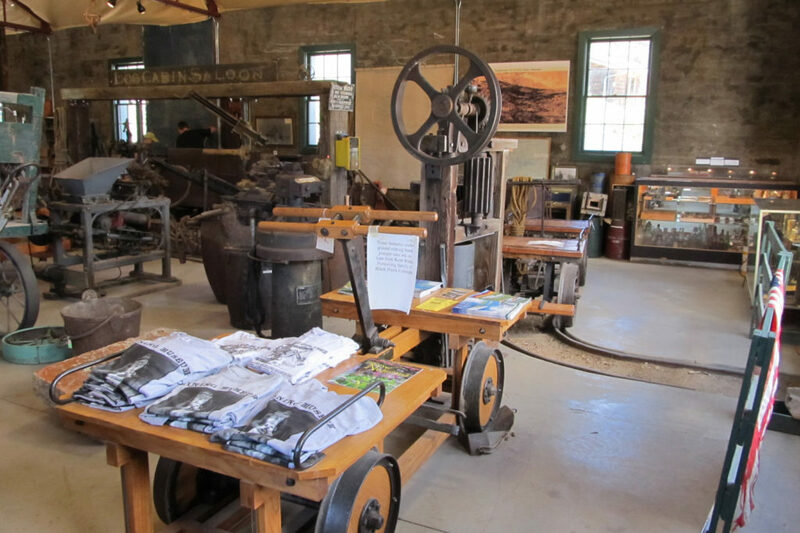 Visit the Nederland Mining Museum and get a glimpse into the world of hard rock mining days in Boulder County during the late 19th and early 20th centuries. Learn about the lives of the miners of yesteryear. Take a virtual tour of Boulder County’s mining history. A map shows locations and information about the prominent mines of this area. 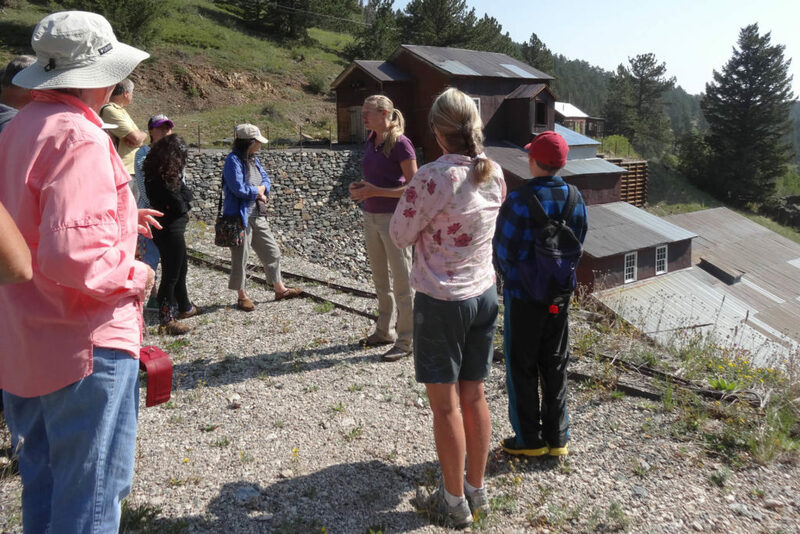 The Switzerland Trail Railroad also gets special attention for its role in the mining industry and life in Boulder County in general.